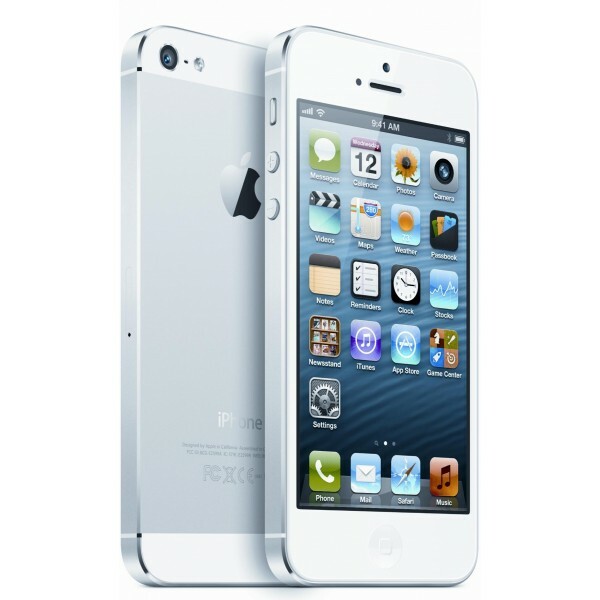 Apple will launch it’s next iPhone 5s early 2013, according to a recent report, having already begun production. It is thought that the iPhone 5s has been brought forward due to problems keeping up with the current iPhone 5 demand, so releasing the new device earlier than scheduled will help relieve the strain on current iPhone 5 stock. “Facing low yield rates in the production of iPhone 5, Apple has accelerated the certification processes for related parts and components for the iPhone 5S”, said Digitimes. It is expected that the iPhone 5s will be a ‘modest upgrade’ following tradition of the 3G to 3GS and 4 to 4S hardware upgrade patterns featuring a new high resolution Retina (potentially IGZO) display, improved battery life and NFC. He also suggests that the iPhone 5S could feature storage up to 128GB and will come in 6 to 8 different colors. iPhone 5s parts have already begun to leak, offering further reinforcement we will be seeing an iPhone 5s soon. 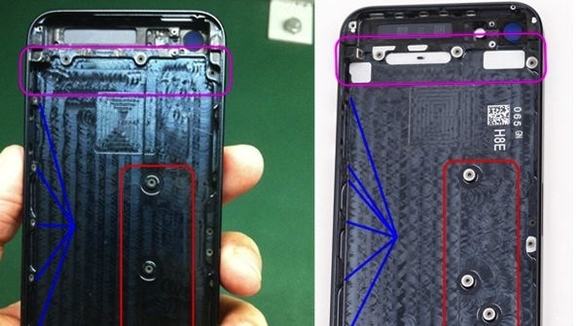 The following is an image of the iPhone back, with clear varying screw holes, suggesting an updated logic board layout to possibly incorporate the NFC chipset, bigger battery etc. Full blown production of the iPhone 5s is expected in the first quarter of 2013.